January 30, 2014 Blog - LOTH, Inc. I hope everyone’s 2014 year has started off great! My name is Jacob Rack, a guest blogger and business development specialist here at LOTH. This blog will review the workplace of the future, Steelcase CEO Jim Hackett stepping down, and 10 ways to create a healthy office environment. Cal Poly SLO and RNT Architects describe in an interesting video about how the workplace has changed through out the years and will continue to change. From the 1960’s where the workplace had benched seating to the closed cubicles of the 1990’s, but the office of the future still is changing drastically. It needs to innovate, create, and collaborate to share ideas and have a more flexible work environment. The video states, “Almost half of all work occurs outside of the primary workplace.” Which shows why the workplace needs to be more collaborative. 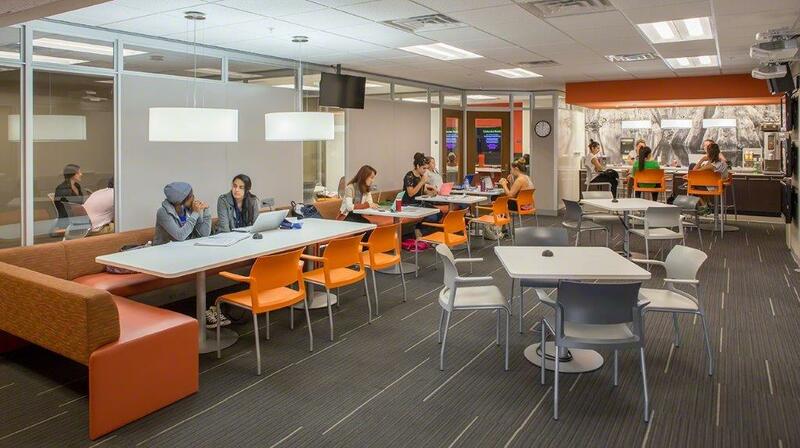 The past office space for 72 people used to have 265 square feet per person with 6 square feet of collaborative space. The workplace of the future now has 192 square feet per person with 45 square feet of collaborative space. 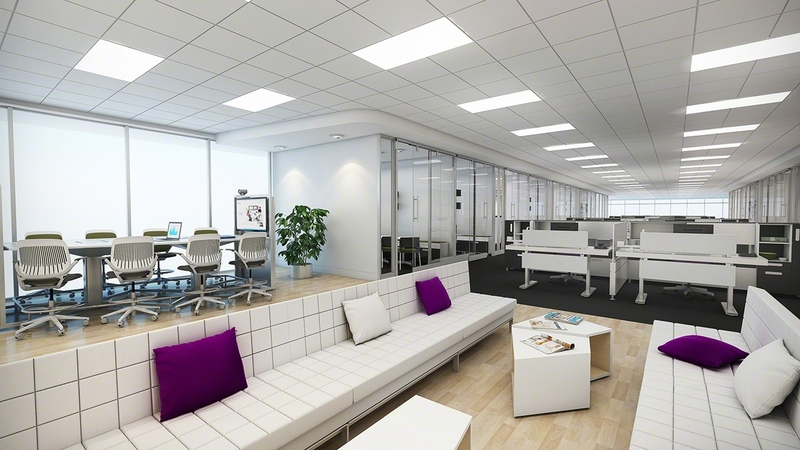 The workplace of the future needs comfort because it is proven to create more productivity. With technology advances through out the years the workplace is constantly changing which is why companies need to prepare their office for the future to create more productivity. Steelcase will forever remember Jim Hackett as being one of the best CEO’s to lead the company and a leader for people to emulate. Hackett is officially stepping down from his duties at the end of February. Through out Hackett’s time of being CEO it was roller coaster filled with ups and downs. Hackett was scolded for some of his actions like downsizing the company during the first years but never quit and ended up rebuilding the company to have nothing but positive out comes. Hackett remembers some of the hardest things he had to do in the company, one of which was telling the best man in his wedding he lost his job. “Hackett says he started to work on the design for his departure three years ago. He spent two days writing the plan for his exit, which would take a few years to implement, including finding his successor.” Martinez stated. Hackett’s successor is Jim Keane and Hackett plans to stay on the voice board as vice chairmen to assist Keane. If you have any control over your environment you work in, follow these 10 steps to make your work day much more relaxing and a much better work friendly environment. I will briefly go through the 10 steps that Dr. Loretta Lanphier explains through out the article. You need a Ergonomically Correct Chair in order to prevent putting stress on your back and your arms. Having green plants in your office may be a big surprise to some of us but it can enlighten the mood by their color and it helps keep freshness in the air. Breaks are also a huge part of your day. Taking at least 2 breaks per day and walking around releases a lot of stress and when you return you will become automatically reenergized. Another thing the article suggest at your office is playing light soothing music. Dr. Loretta Lanphier states, “Music can affect emotional well-being, physical health, social functioning, communication abilities, and cognitive skills.” These are just a few unusual things that I found in the article that will help you during your work day.